Ever heard a comic book performed? A Graphic Novel interpreted by creative musicians? Composed by Gary Wildeman, Onomatopoeia is a 48-page comic book musical score that provides listeners with a direct way to relate to improvised music. 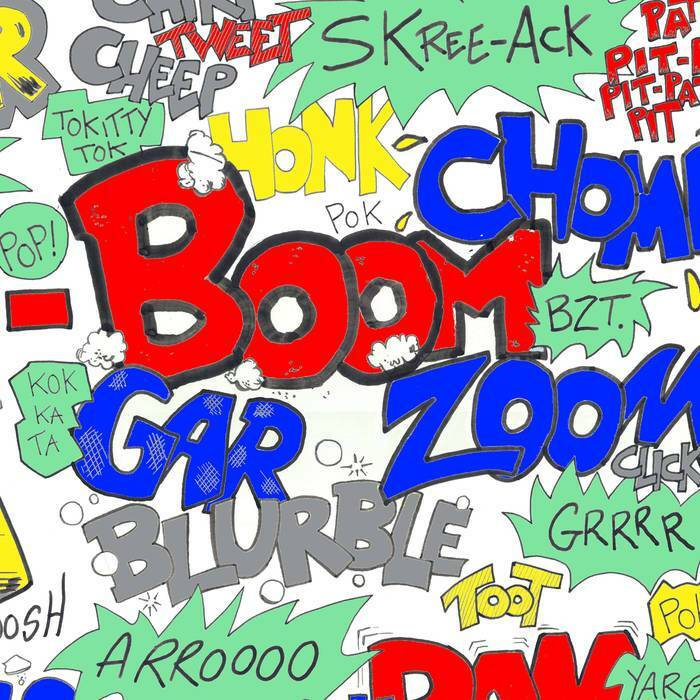 The comic features onomatopoeic syllables to express the adventures of two iconic characters. The Onomatopoeia release contains the comic book, CD live recording and a digital download with audio and pdf.